MAC Extra Dimension Collection for Summer 2017 | Top Beauty Blog in the Philippines covering Makeup Reviews, Swatches, Skincare and More! 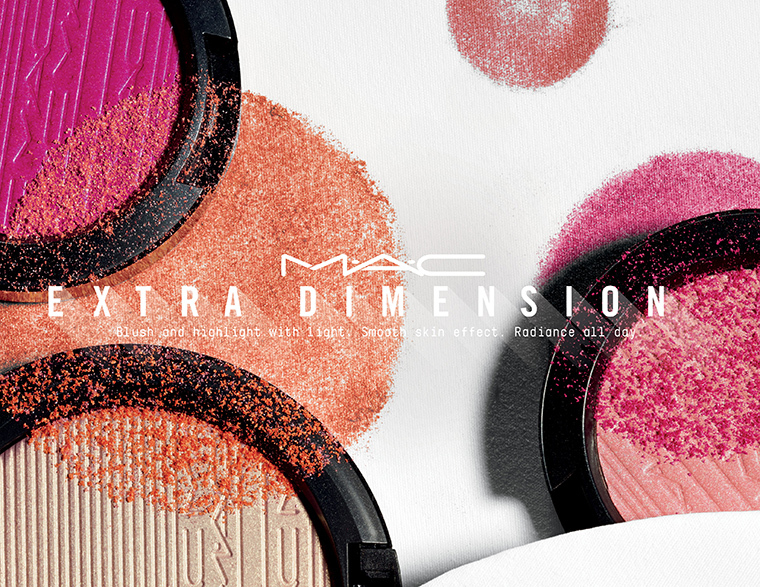 Fan-favorite, incandescent MAC Extra Dimension formula is amping up the innovation with new permanent shades of Extra Dimension Blush. From soft pastels to corals and plums, it delivers textures that reflect light, leaving a smooth second-skin finish. Also back and here to say is Extra Dimension Skinfinish, with its renowned shimmering high-shine effect, in three bestselling shades — Oh, Darling is back! Che bella scelta di colori!